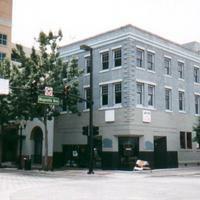 The McEwan Sanitarium, located at 100 East Central Boulevard in Downtown Orlando, Florida, in 2000. 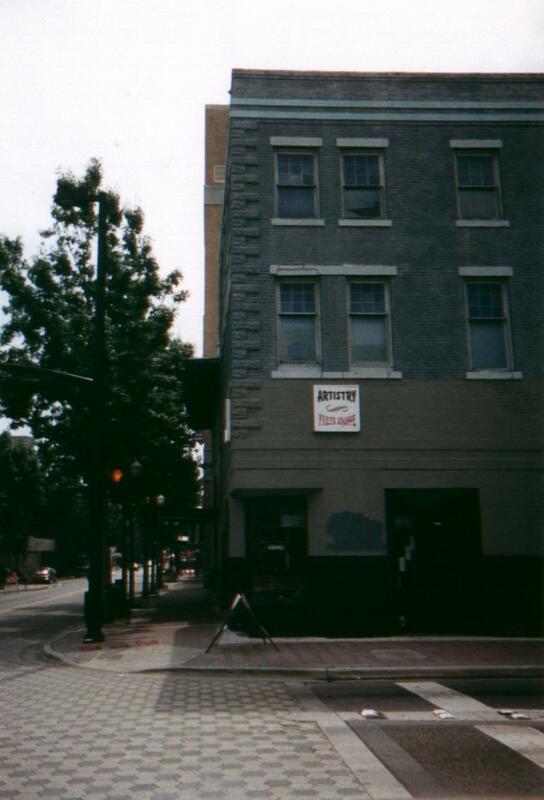 The two-story clinic was constructed in 1911 and expanded to three stories around 1920. 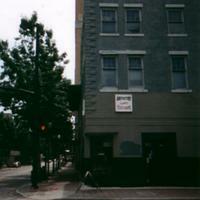 The building served as the hospital of Dr. John McEwan, who arrived in Orlando in 1906, until 1925. Later occupants of the site include the Florida Public Service Corporation and the Florida Gas Company. Original color digital images by Thomas Cook, 2000: Private Collection of Thomas Cook. Dickinson, Joy Wallace. "Doctors Gave Life To Hospital Long Ago." 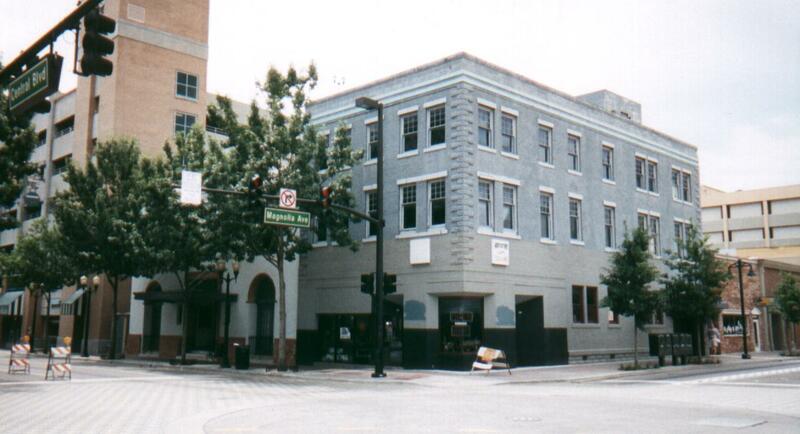 The Orlando Sentinel, September 15, 2002. http://articles.orlandosentinel.com/2002-09-15/news/0209130450_1_mcewan-magnolia-avenue-orange-avenue. Cook, Thomas. “McEwan Sanitarium, 2000.” RICHES of Central Florida accessed April 19, 2019, https://richesmi.cah.ucf.edu/omeka/items/show/1705.